Vidal Photography focuses on Architectural, Interiors, Luxury Real Estate & Commercial Photography based in Philadelphia and Palm Beach. 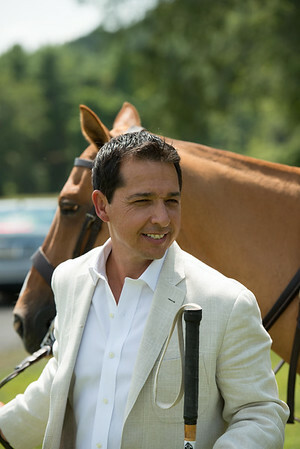 Juan's Photos have been featured in Architectural Digest, Veranda, Town & Country, HGTV & Live Well TV Networks, Philadelphia Style, Polo Magazine, The Equestrian Hunt Magazine & Gallery Real Estate. Juan's passion for Photography and Architecture started as a small boy growing up in Argentina cultivating his love of horses, polo and travel.